Wolves are particularly difficult to hunt, and to be successful you need to be the kind of hunter that enjoys the hunt as much or more than the kill. Wolves are extremely cautious, and simply prefer not to be seen. 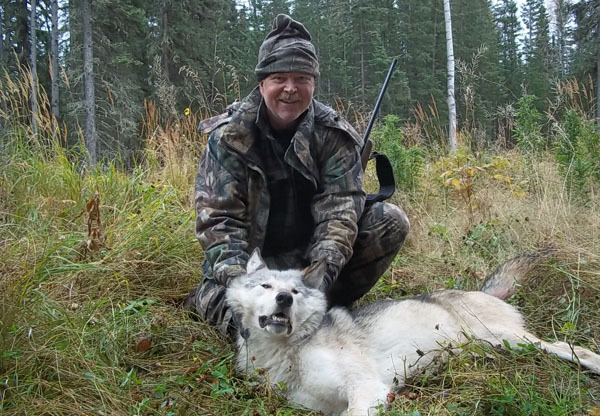 The wolf population here is excellent and because of our Alberta Wolf Management program there are no limits on the number of wolves you can harvest. We hunt these preditors from December – March when their coats are thick and at their best. 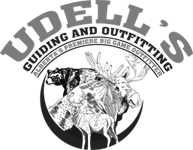 The hunts are conducted over baits. The baits are set up where recent wolf activity and sightings have been observed. Patience and persistence is a virtue when hunting wolves. You never know when one of these majestic animals will appear. You will have opportunities to see coyotes on this hunt, and with an additional tag you can shoot as many coyotes as you want. 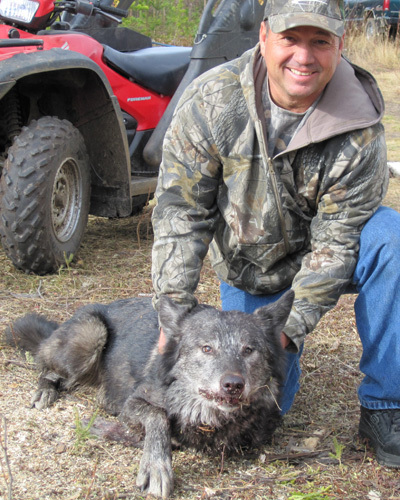 Coyote hunting is an exciting add-on to our wolf hunt.